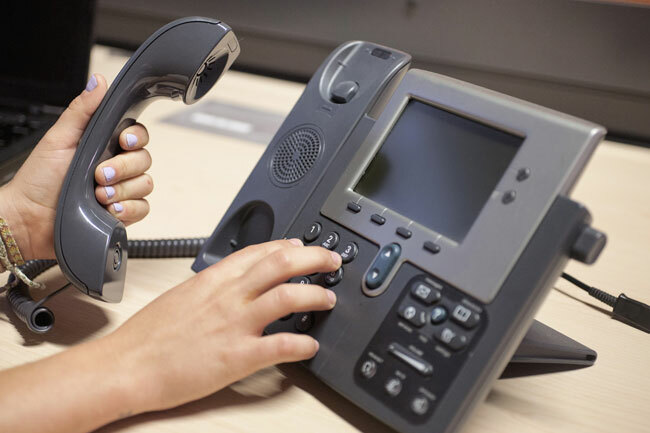 Having a memorable toll free phone number can be a tremendous asset to your business. A vanity phone number can be considered as one of the best investments for any company or business. It can help boost sales volume and even add more customer attention. Customer recall of toll-free number heightens, helping enhance brand recognition. By allowing more potential customers and prospects call the company free of charge, a vanity toll free number helps each company stand out in the market and improve the image of your business. A vanity toll-free phone number also helps demonstrate that you care about your customers and that customers matter. It makes it easy to remember your phone number, helping give customers easy access to your business. According to a study by DMMA Telephone Marketing Technical Assistance Research Programs, customers are 3- to 4- times more likely to contact a company to request assistance if there is a toll-free number. While toll free numbers aren’t the only determinants for the success of a business, these 1-800 numbers can contribute a lot. Still, a vanity number combined with toll free helps to achieve business success and customer satisfaction providing service to what keeps any company alive — the customers. Before acquiring a vanity number for your company, make sure that you take note of the guidelines for every successful spelled-out toll free number. A vanity number must always be simple enough to remember. Why get a vanity number that no one can even pronounce? Be sure that the number you choose is creative and convenient. Unless you’re trying to sell yourself, make sure that the vanity number you choose isn’t that personal. Not everyone remembers names as there are too many in the market. Choose a word that would describe or relate closely to the business or company you’re promoting. Keep your personal stuff for your car’s plate number instead. The vanity number that you choose should be relevant to your business. Don’t choose a word that is too far out. Be careful with making your company name your vanity number – sometimes, it doesn’t work the best way. A creative and catchy toll free vanity number is remembered and appreciated by everyone. What’s the point of getting a vanity number if no one can remember right? Use your creativity and come up with a combination of letters that would promote your business and would easily be remembered by clients. A vanity phone number can help your business boost its sales volume, add more customer attention and increase brand recognition. Learn how to choose a vanity toll-free phone number.